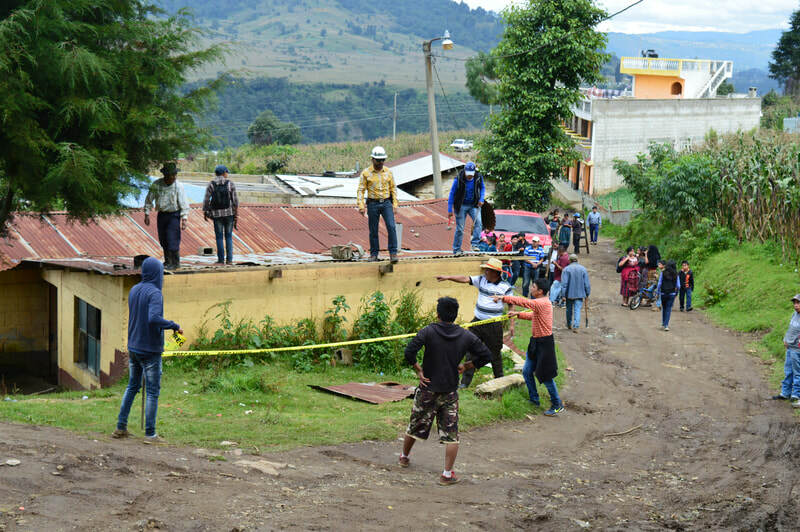 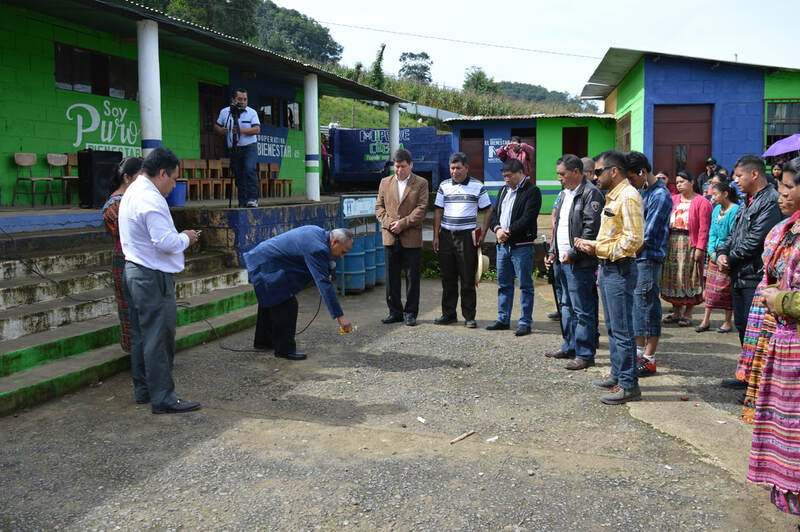 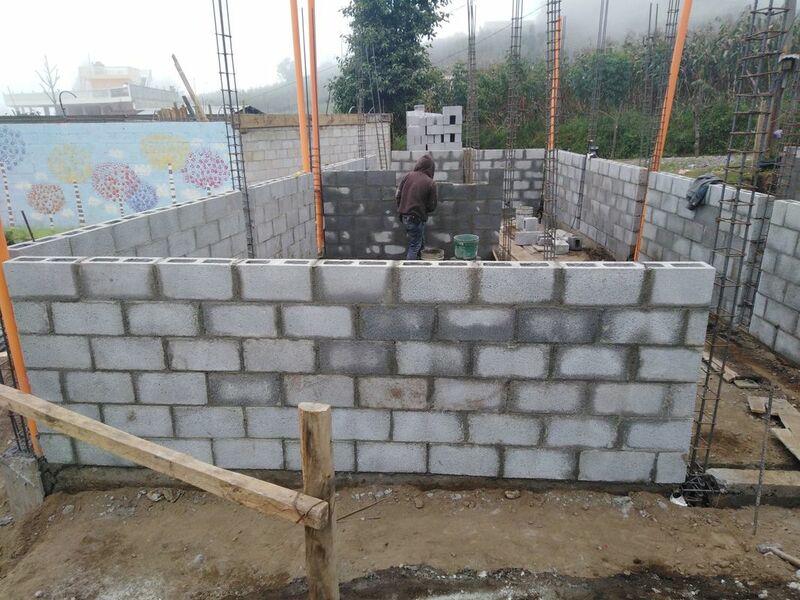 Come together to build a new school in Guatemala. 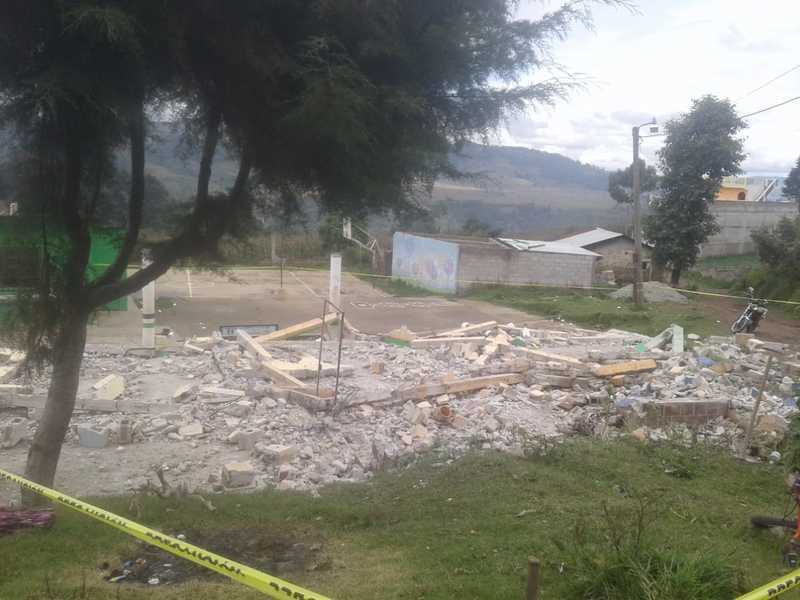 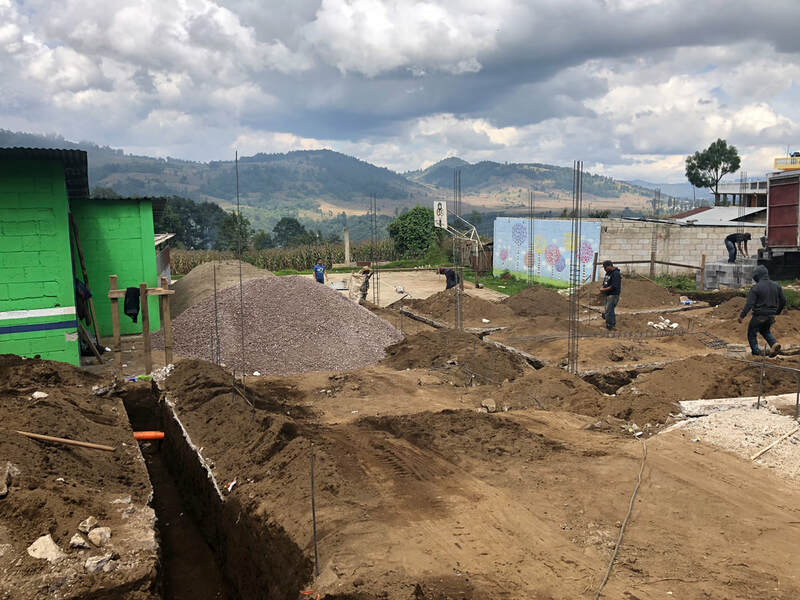 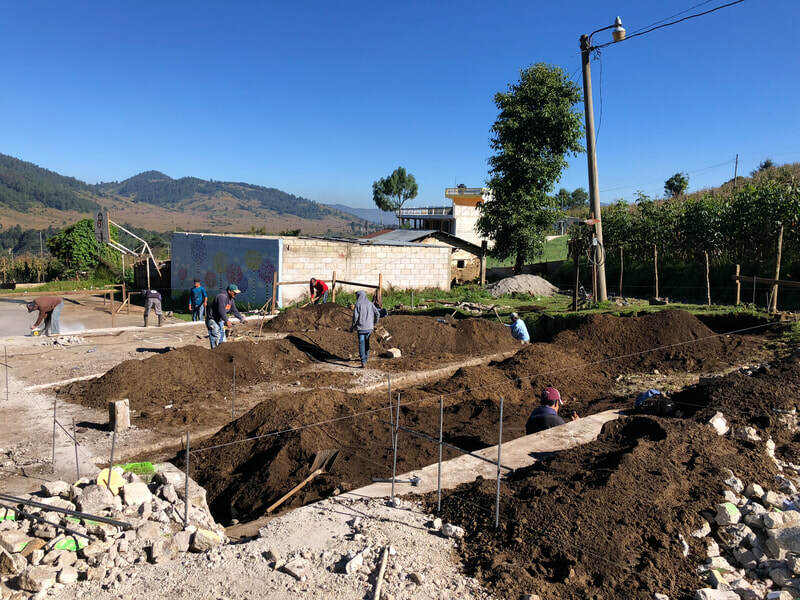 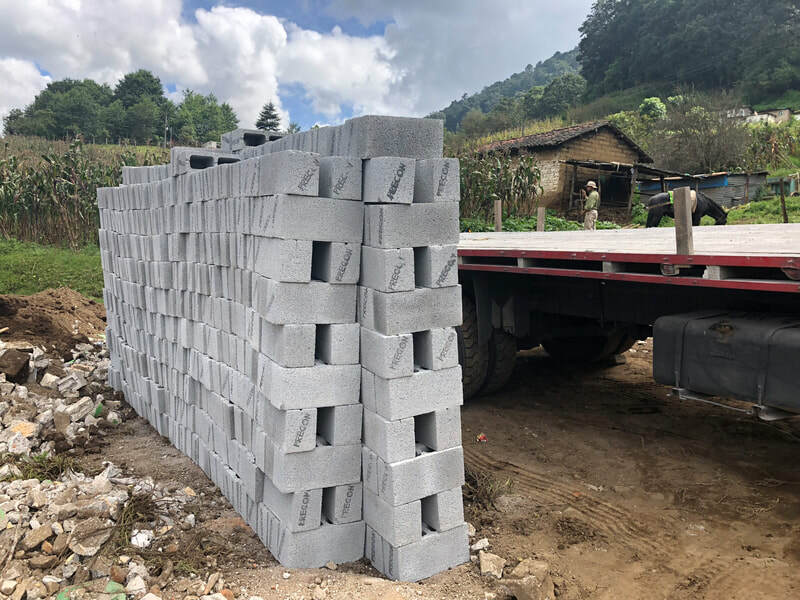 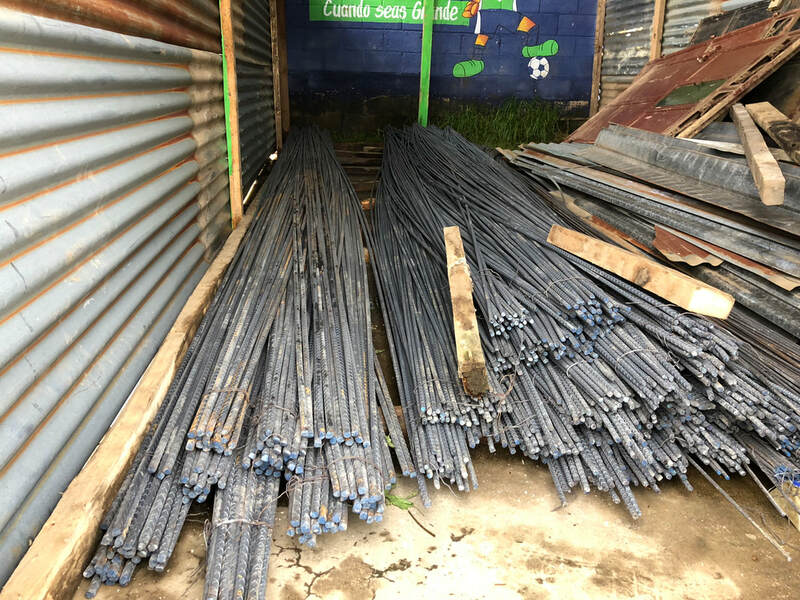 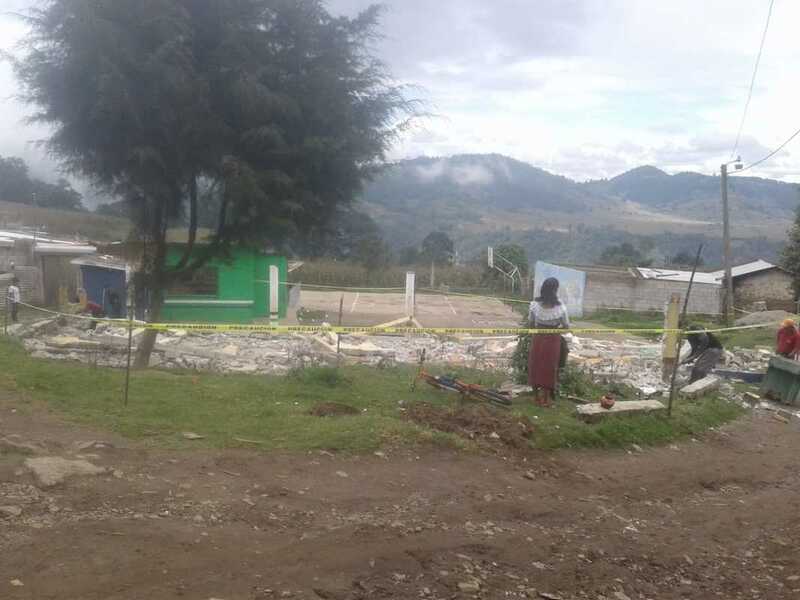 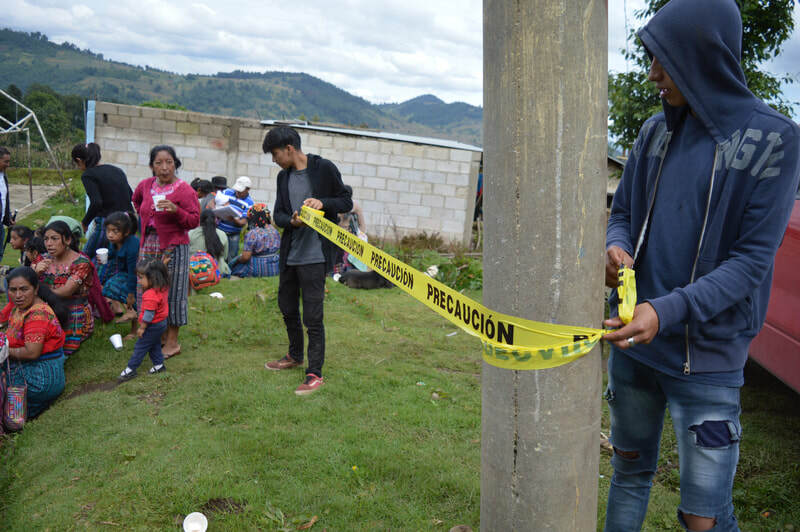 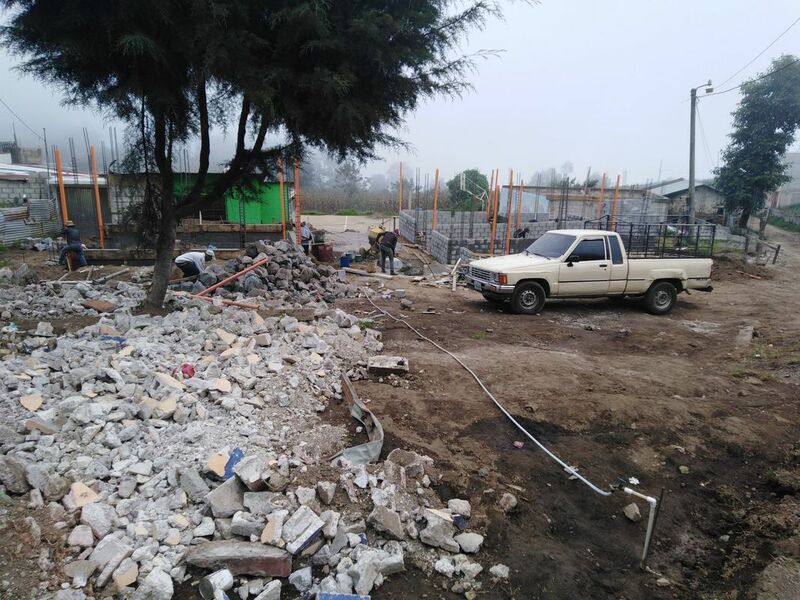 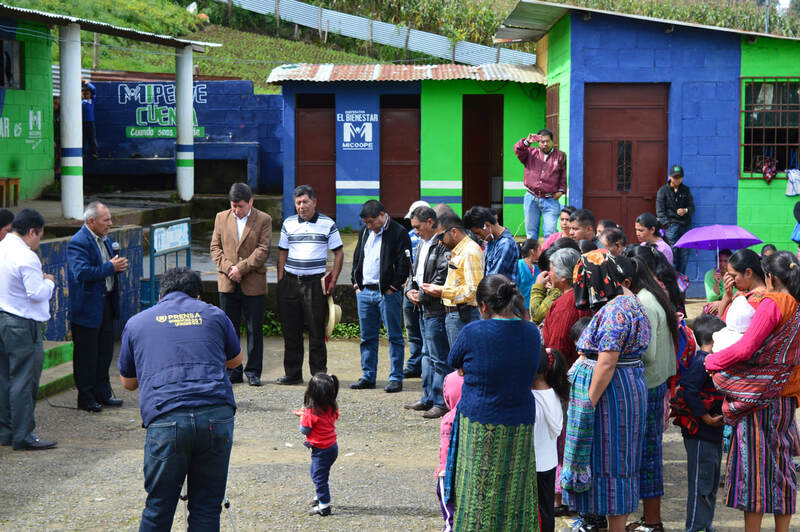 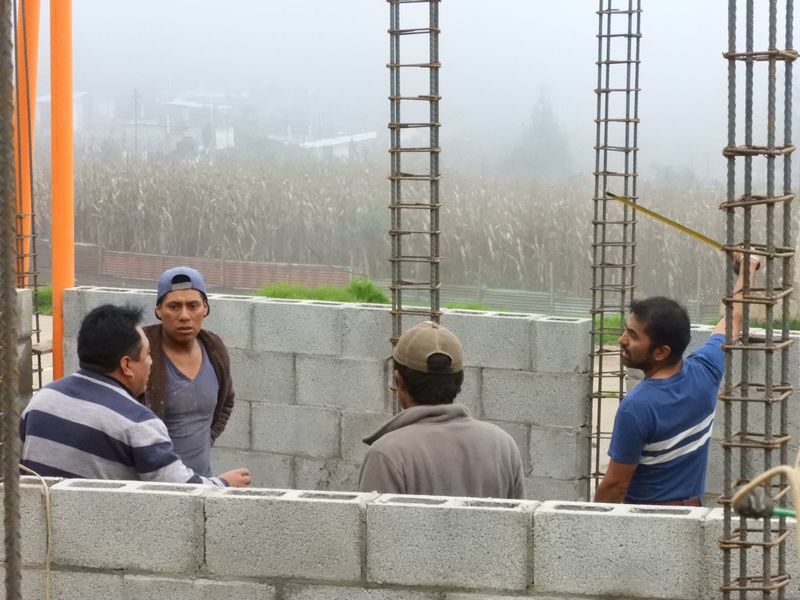 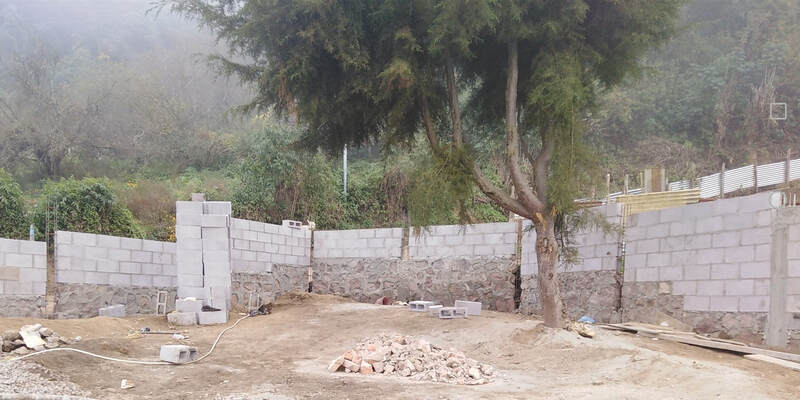 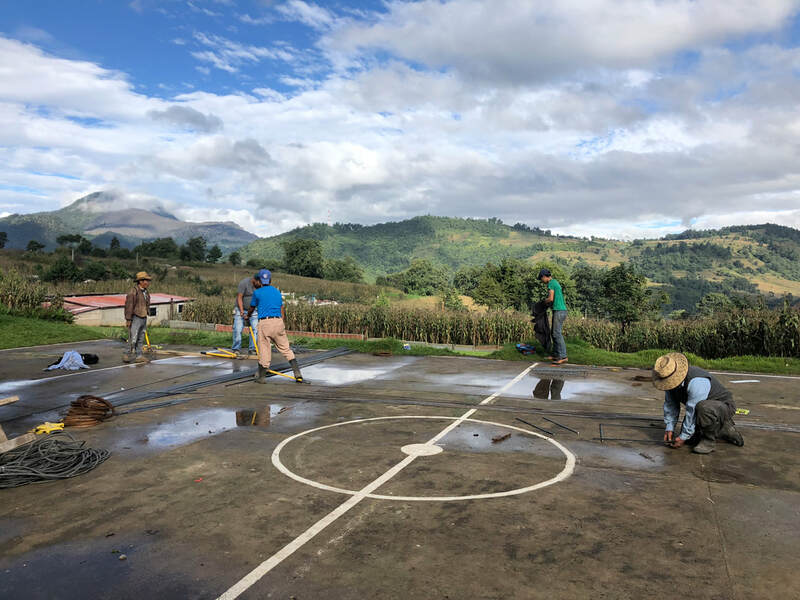 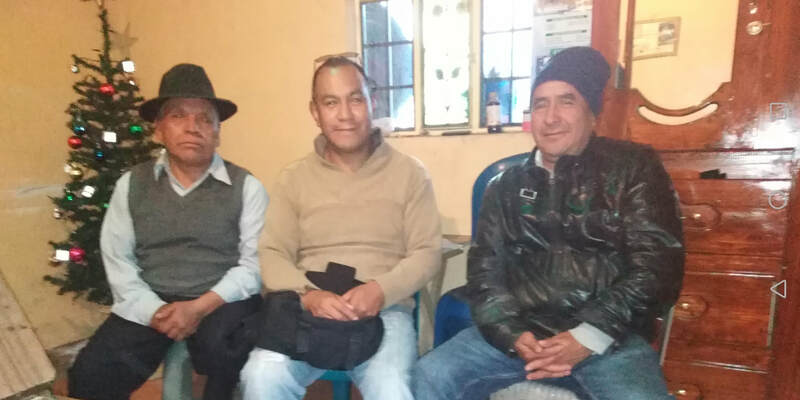 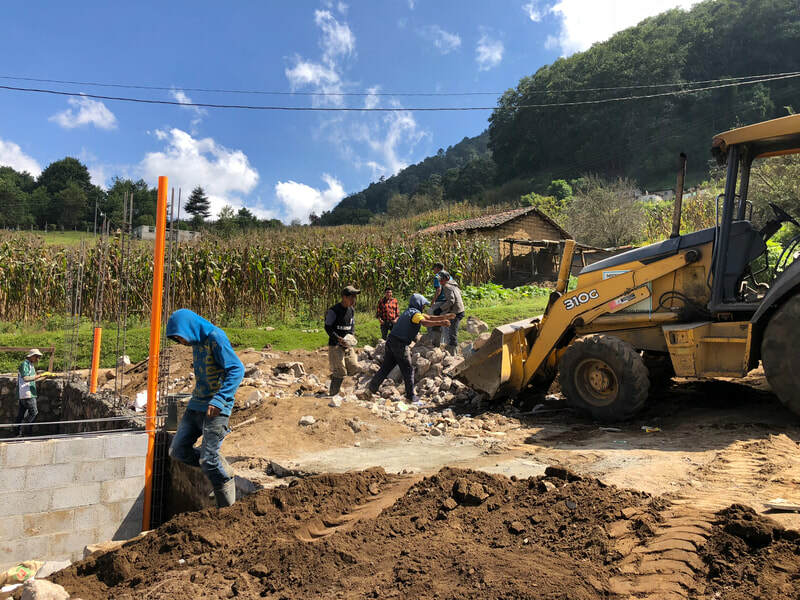 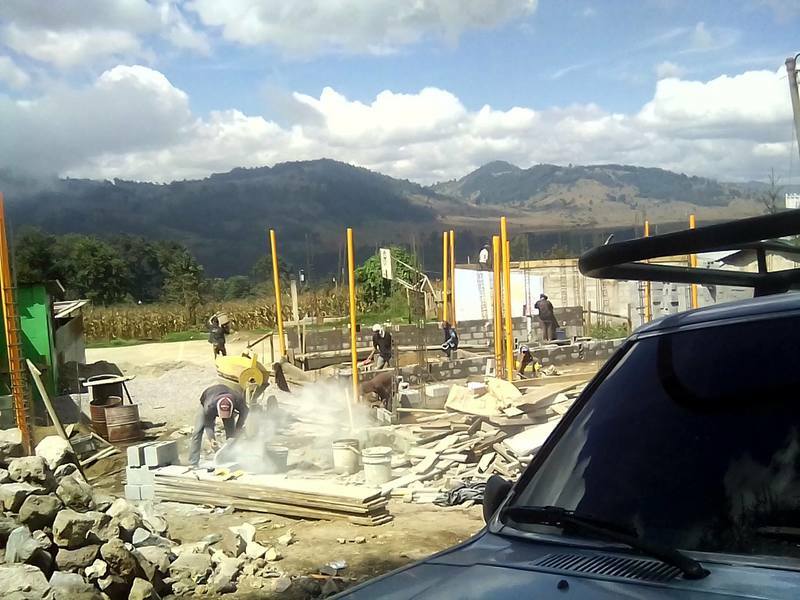 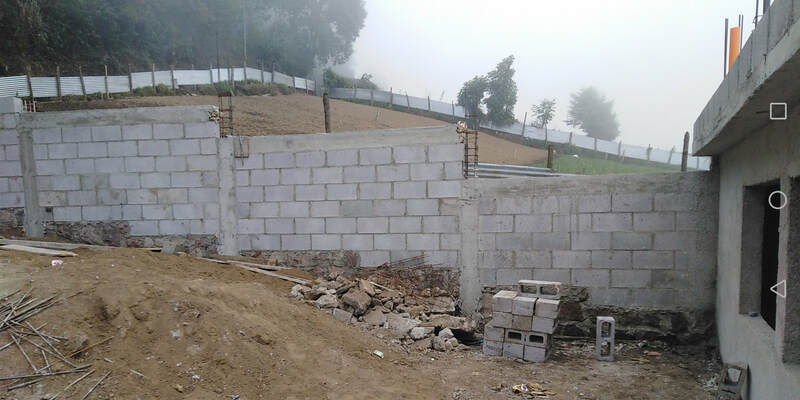 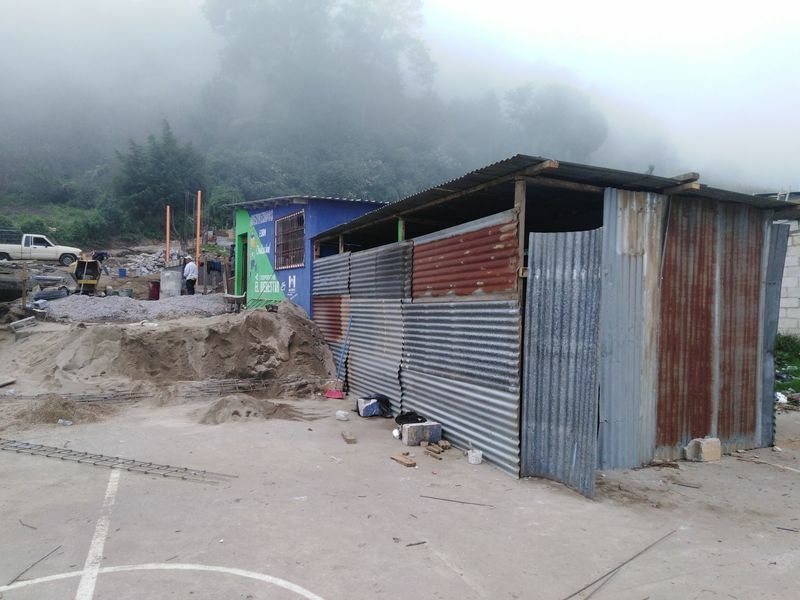 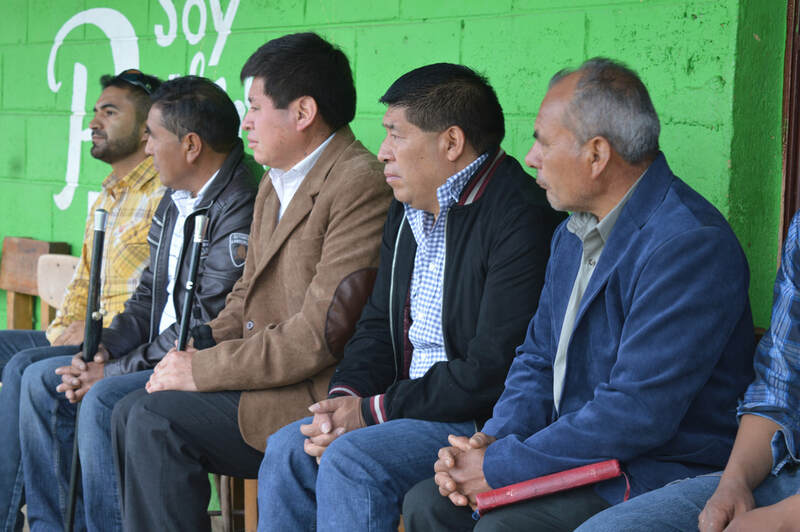 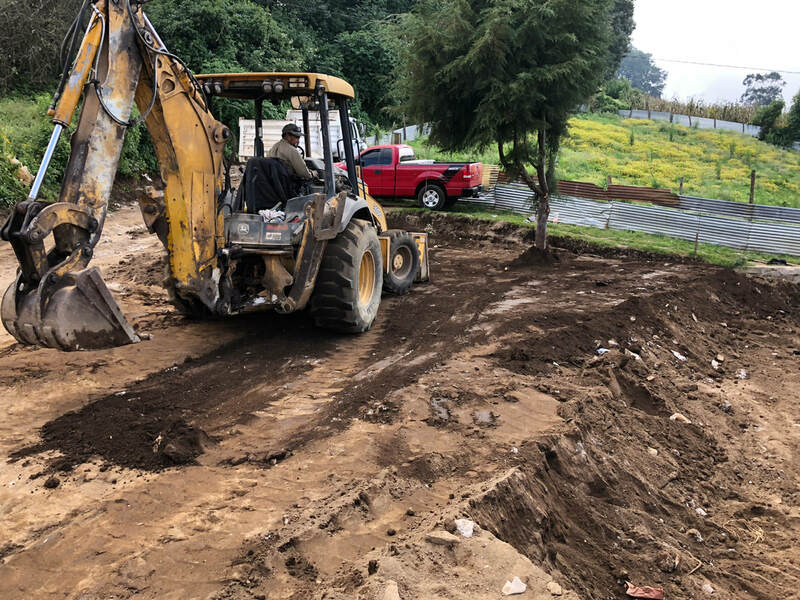 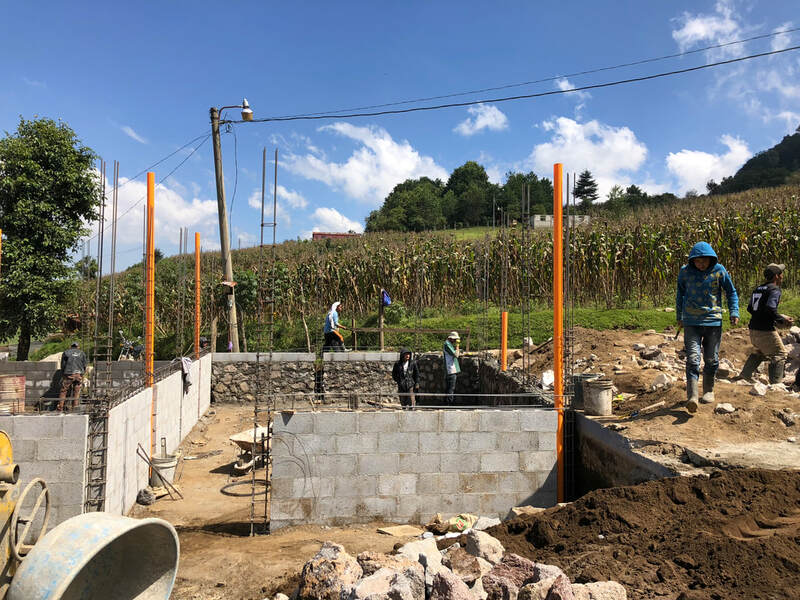 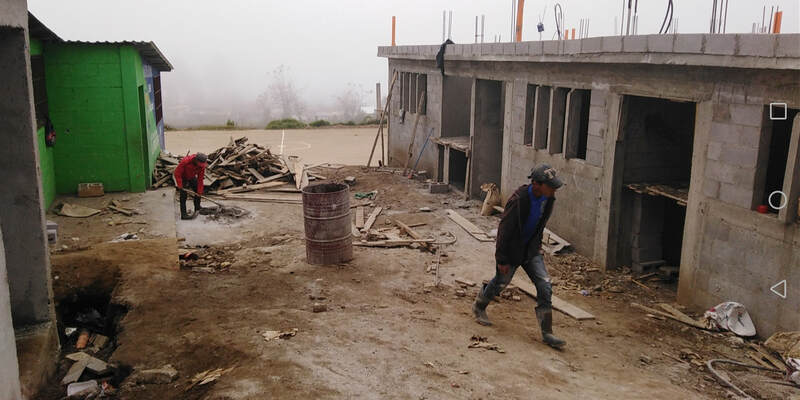 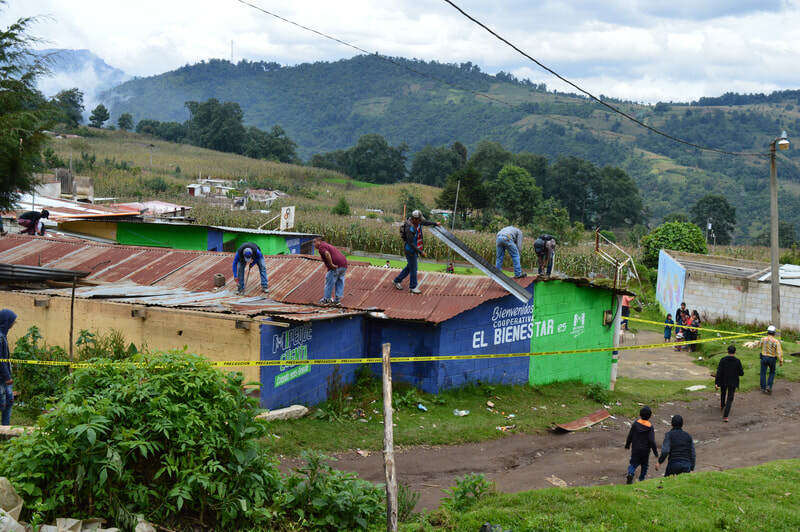 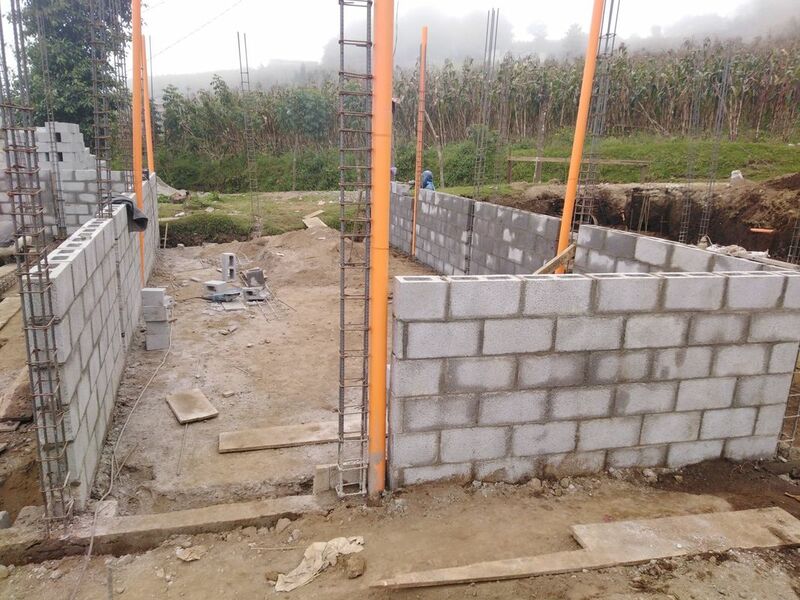 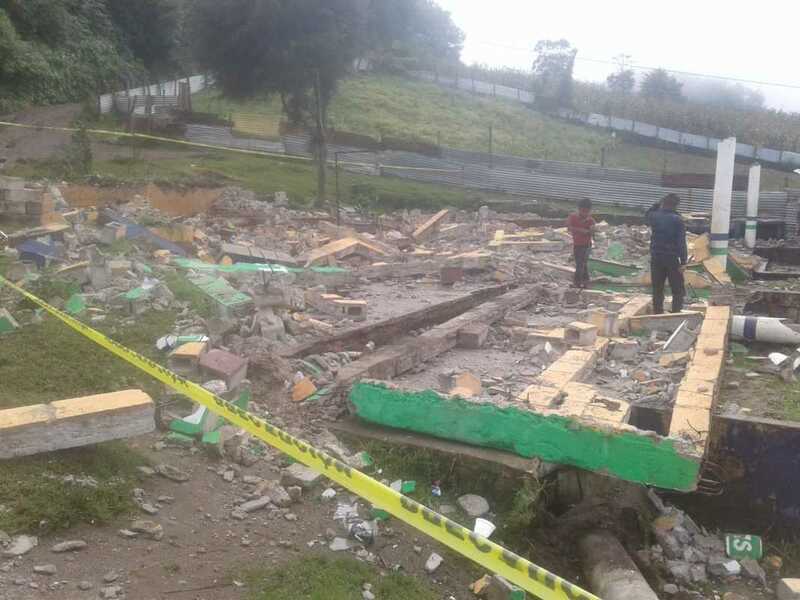 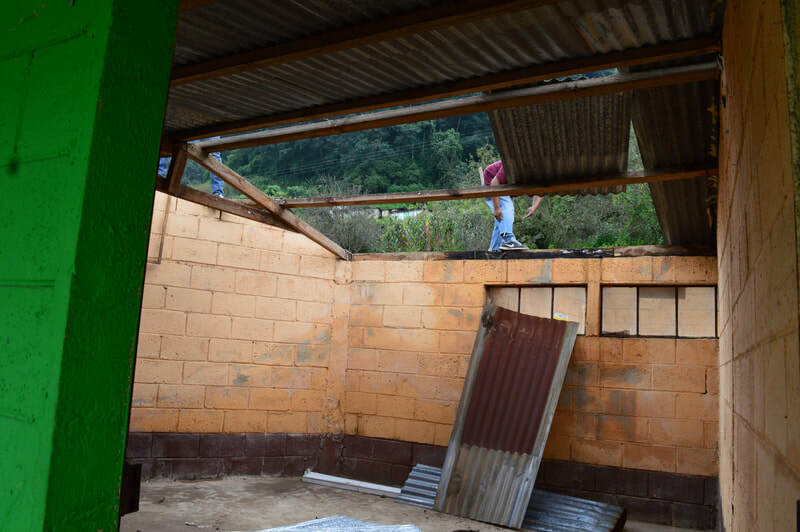 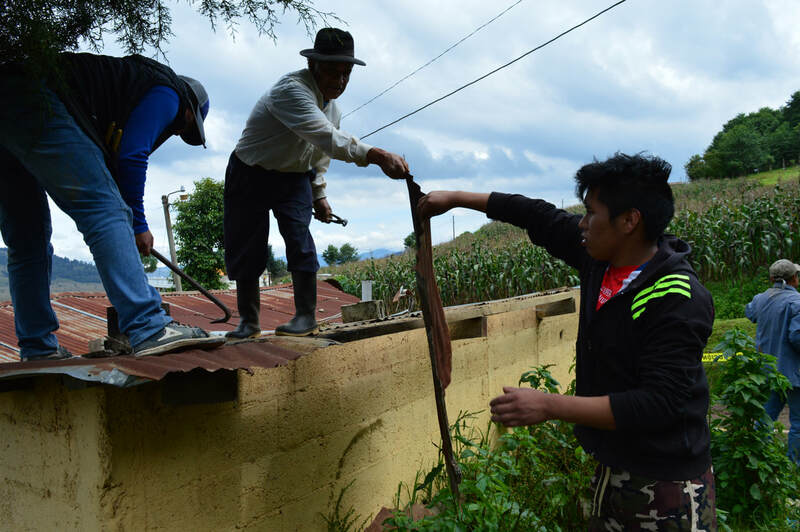 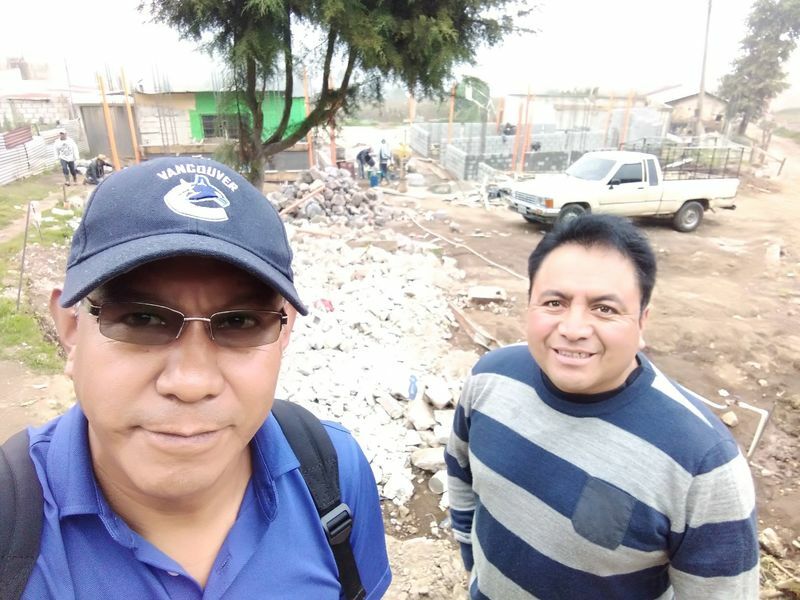 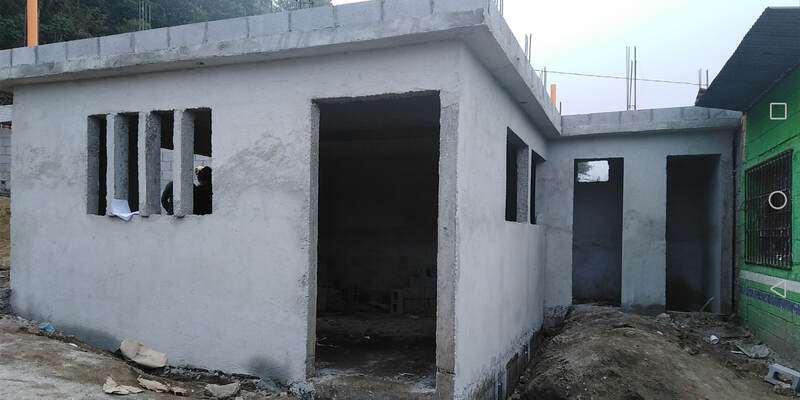 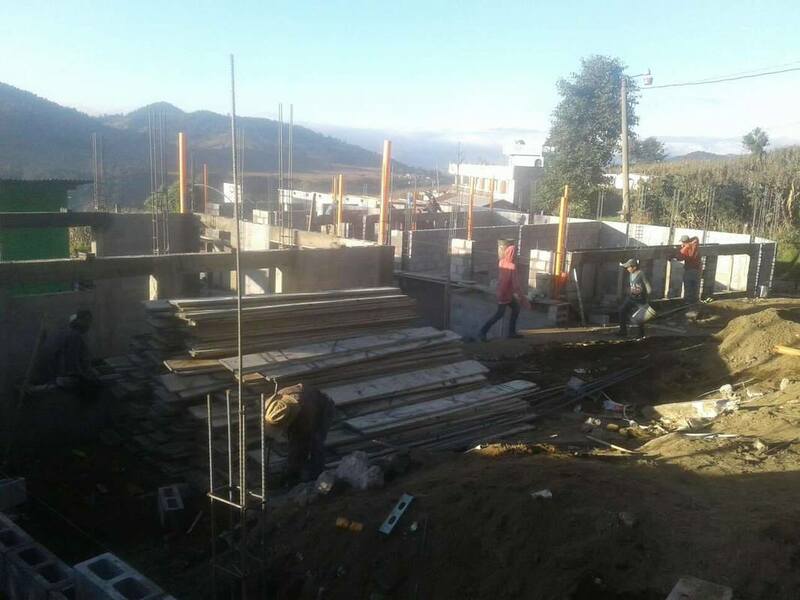 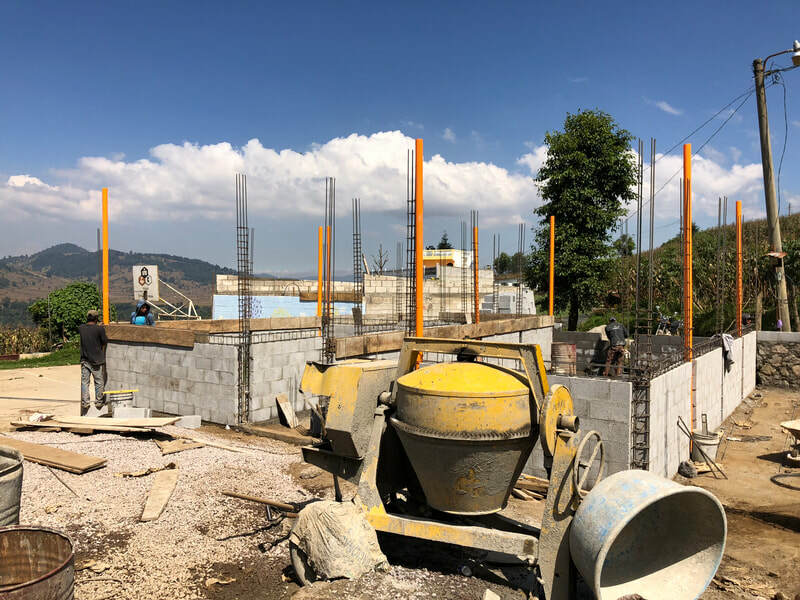 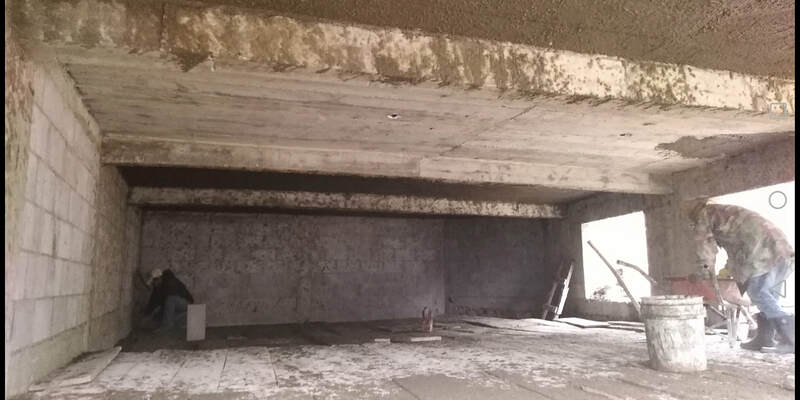 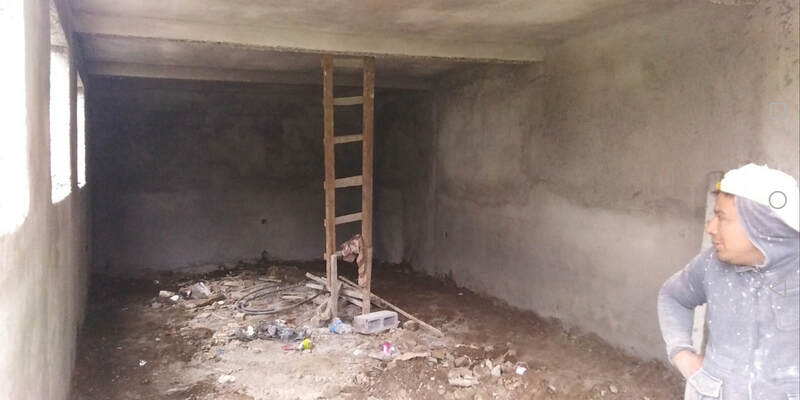 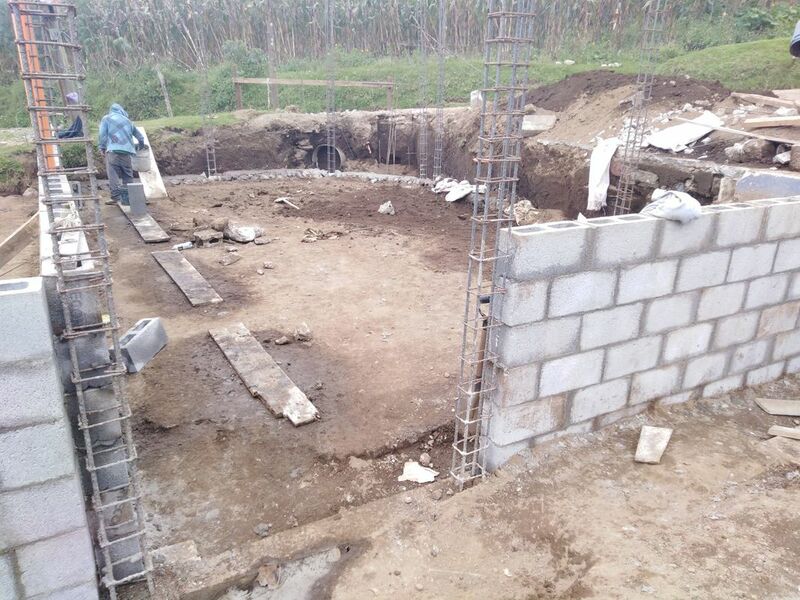 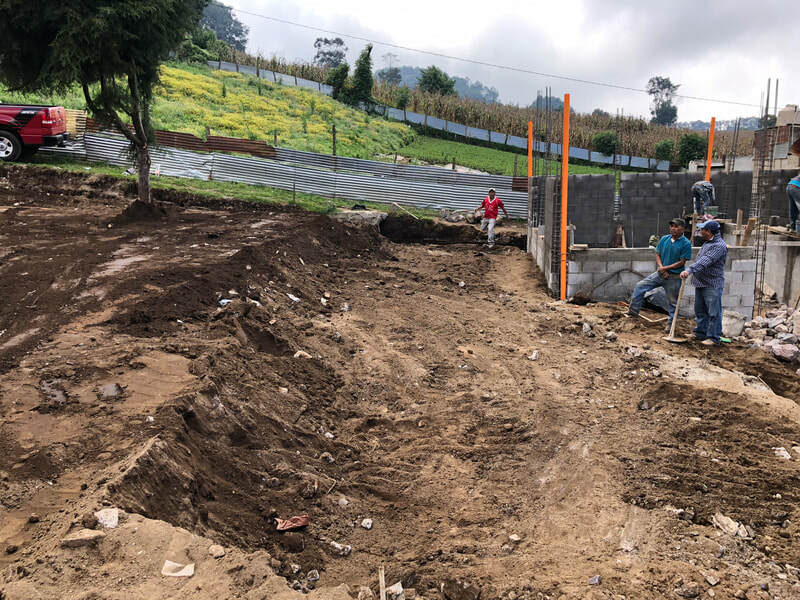 UPDATE: We've raised all that is required for the new school and are working with our partners in Guatemala! 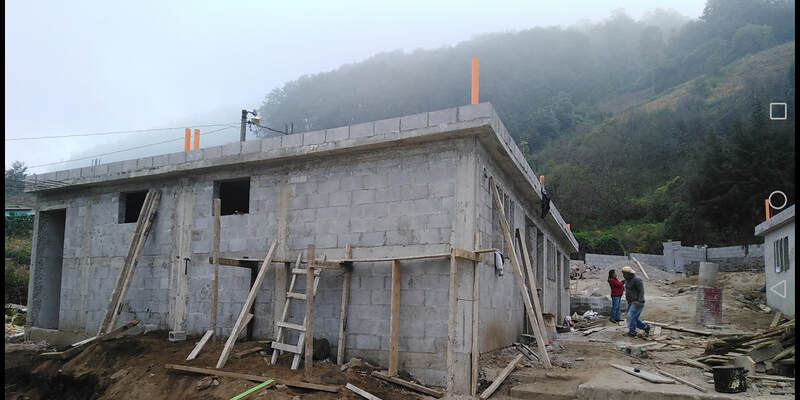 CONSTRUCTION began in mid-October and great progress has been made! 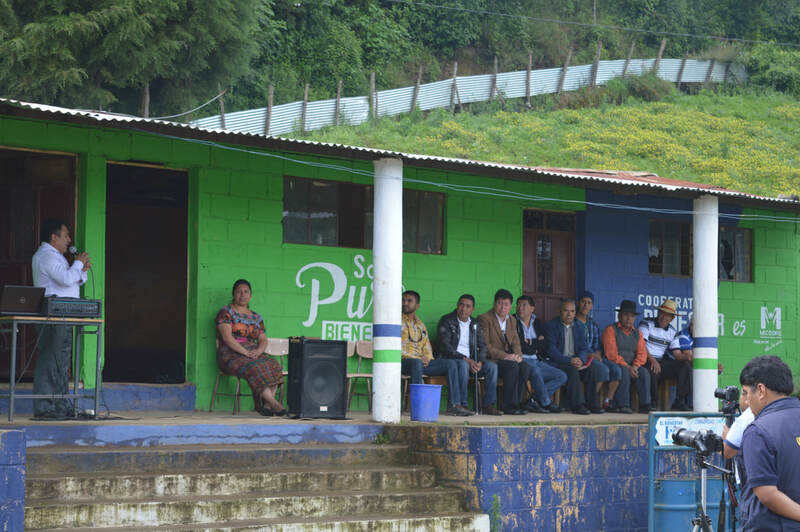 The community had a beautiful celebration on the day they started to take down the old school. 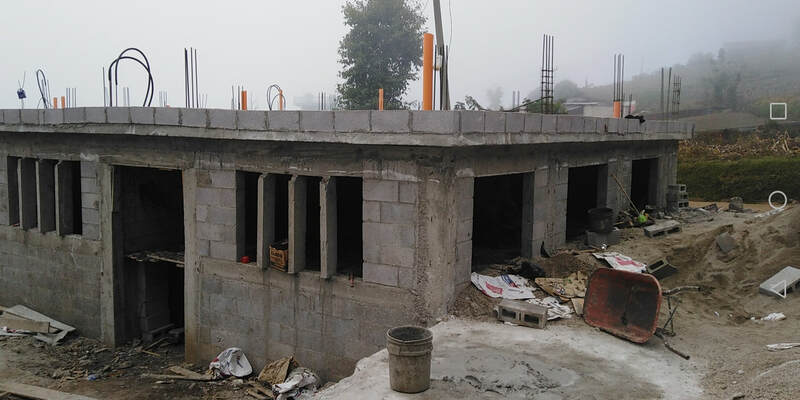 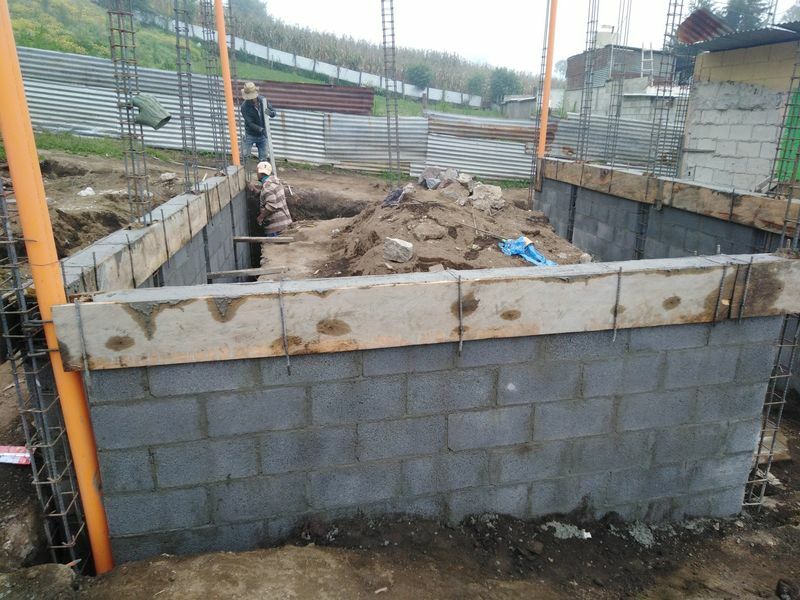 ​Photos below of that day and the new construction. 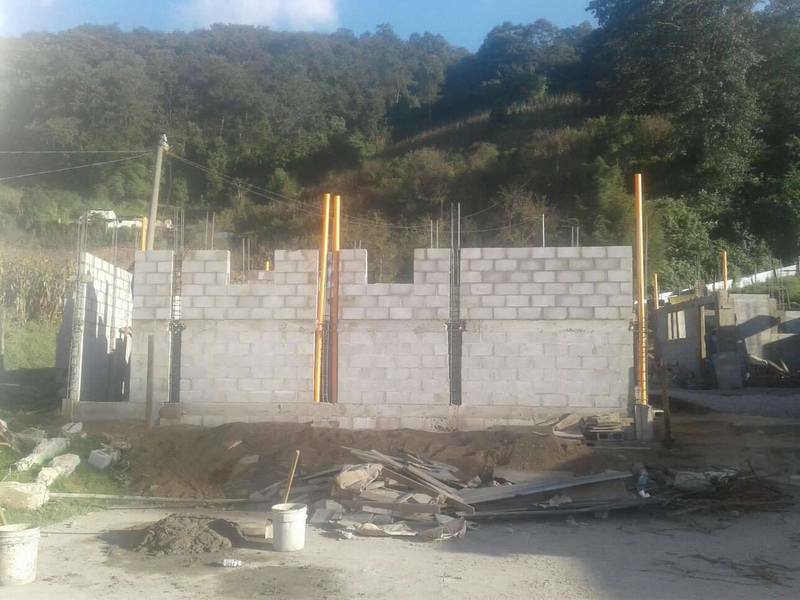 We plan our opening and ceremony with members of St. Andrew's Wesley United Church on March 28/2019! 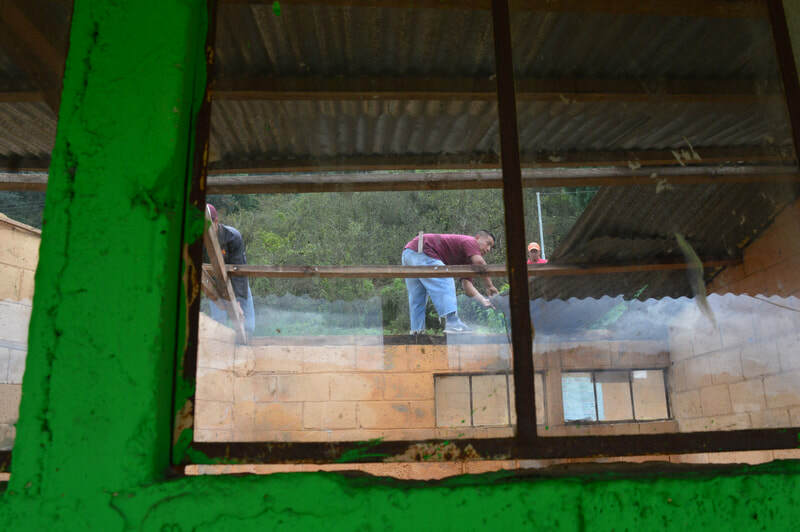 Thanks to Julio, Eduardo, Manuel and Oscar for the photos! 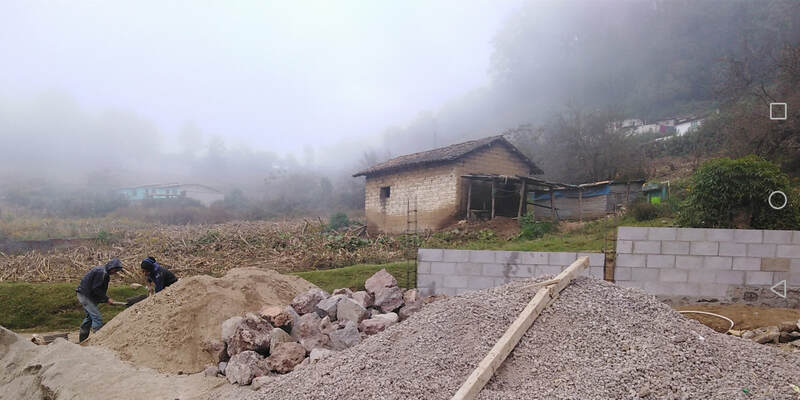 Since 2012 girls have been sponsored in Chwitiziribal to go to High School and beyond. 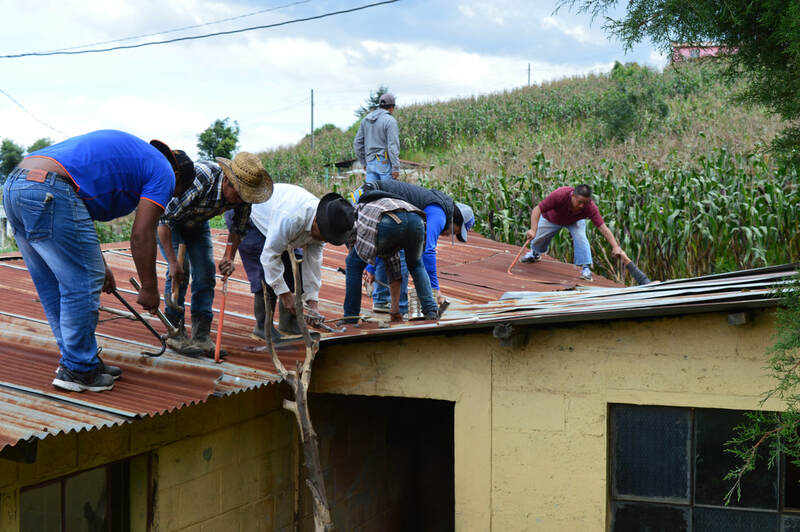 This year we have 14 students sponsored at various levels of high school, vocational school and university! 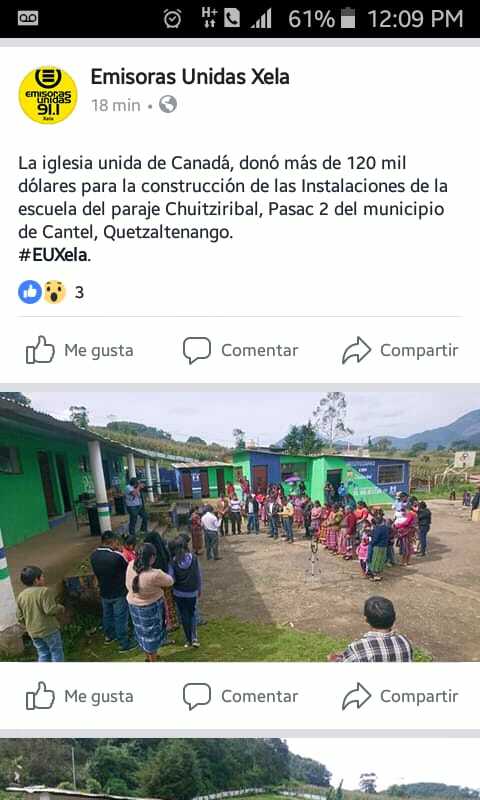 All these students attended the elementary school in Chwitizirbal and are an inspiration to the younger students about what is possible for them! 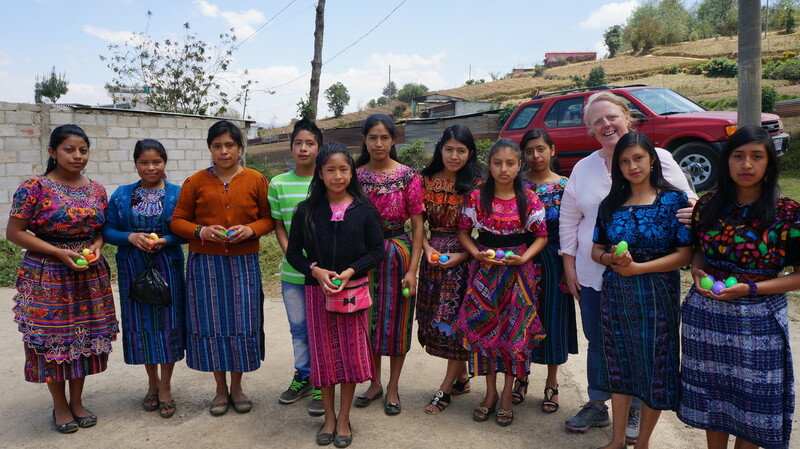 ​ This project has transformed these girls, their families and this community! 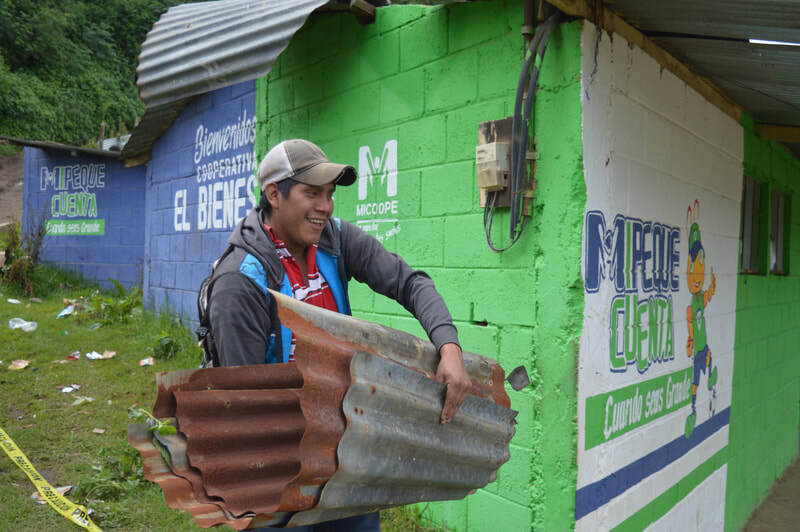 Thank you incredible and generous sponsors! ​LAND: work with a lawyer to ensure documentation for the permanent use of the land for the school. 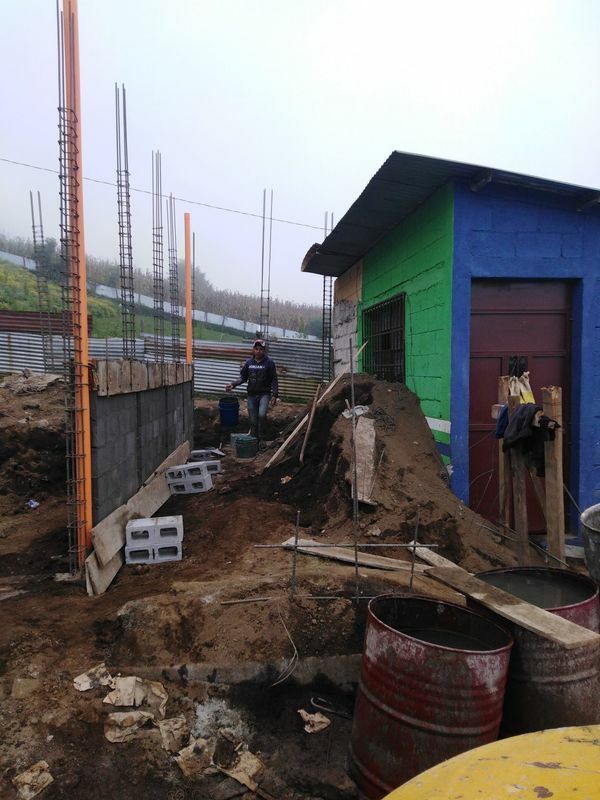 ARCHITECTURAL: work with the Architect on engineering and building designs. 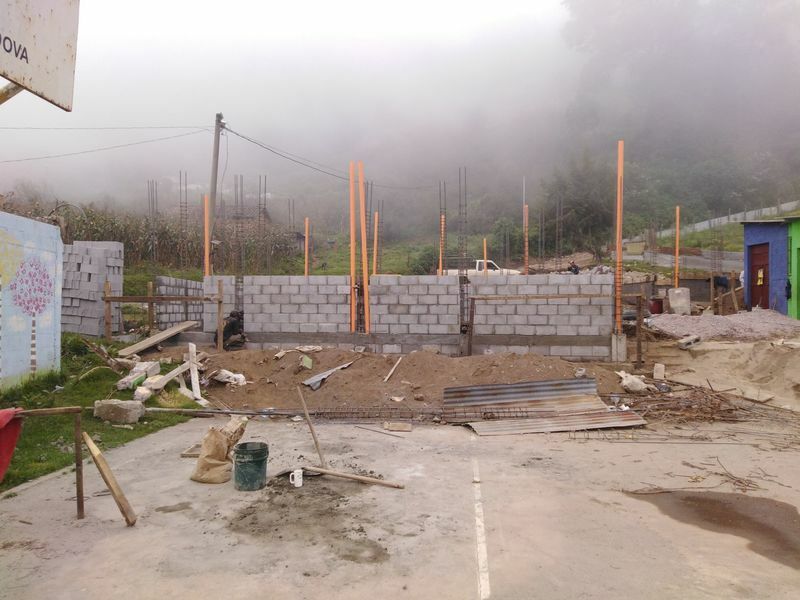 FUNDS: Continue the process of gathering funds for costs associated with this project. 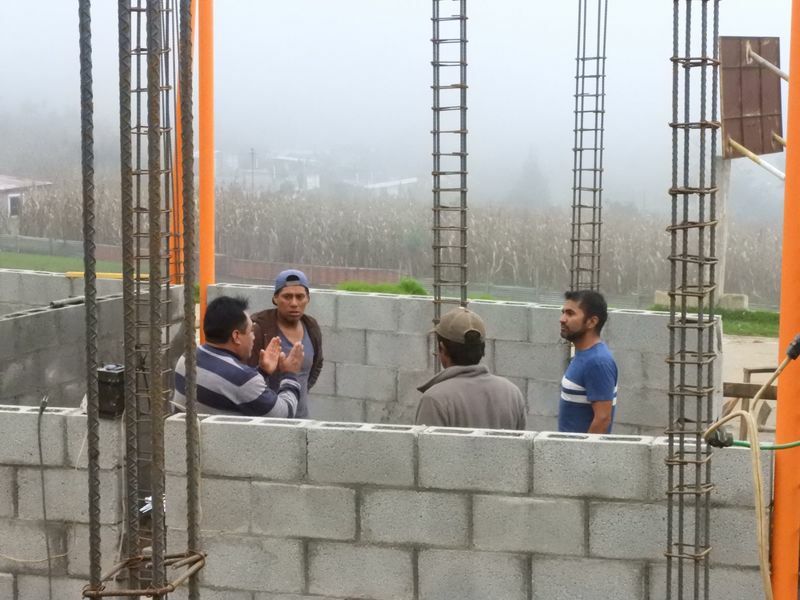 CONSTRUCT: tender a small construction company and use volunteer labour to be harnessed among the villagers and parents. 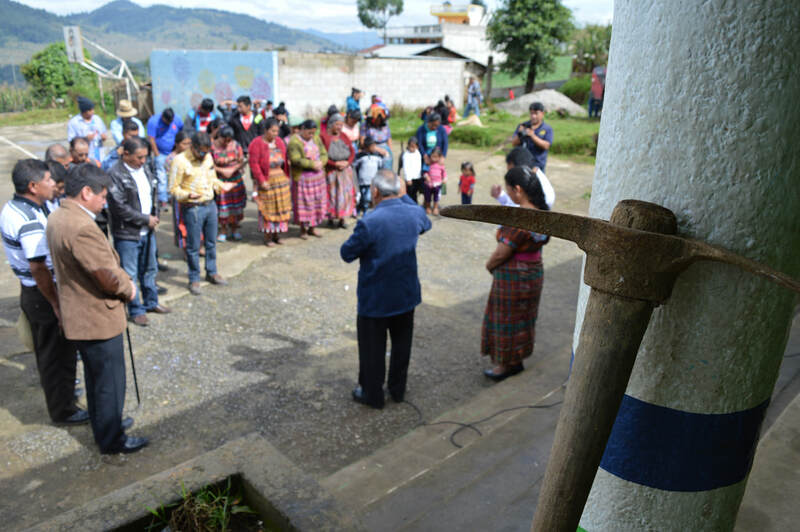 CELEBRATE: Open the new school!